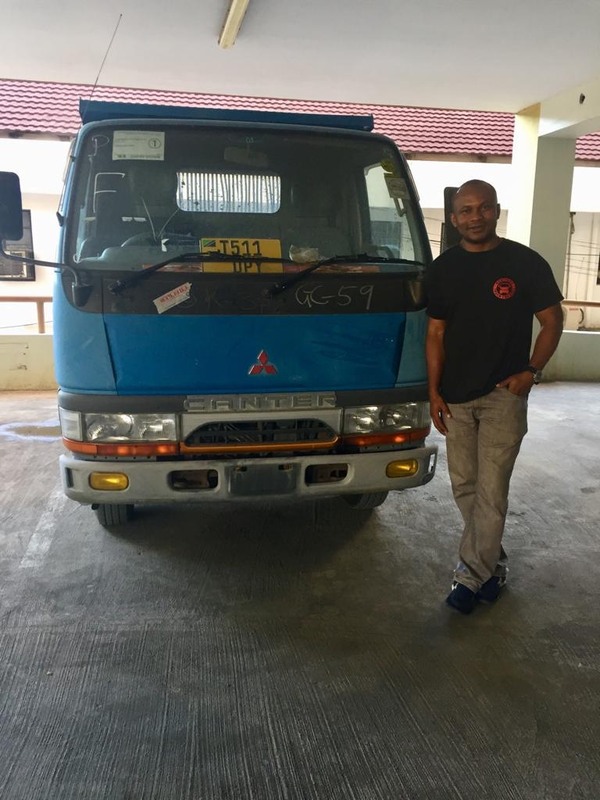 This is our customer from DR Congo, and see his Happy face with our truck!! He hoping to more business with us!! Thank you MR!! As you can see his face on the picture, He is very happy with our truck!! Thank you for the nice photo!! we will keep our best to offer you high quality trucks!! Thank you for the nice photo!! We’ll keep our best to offer you high quality tryck!! 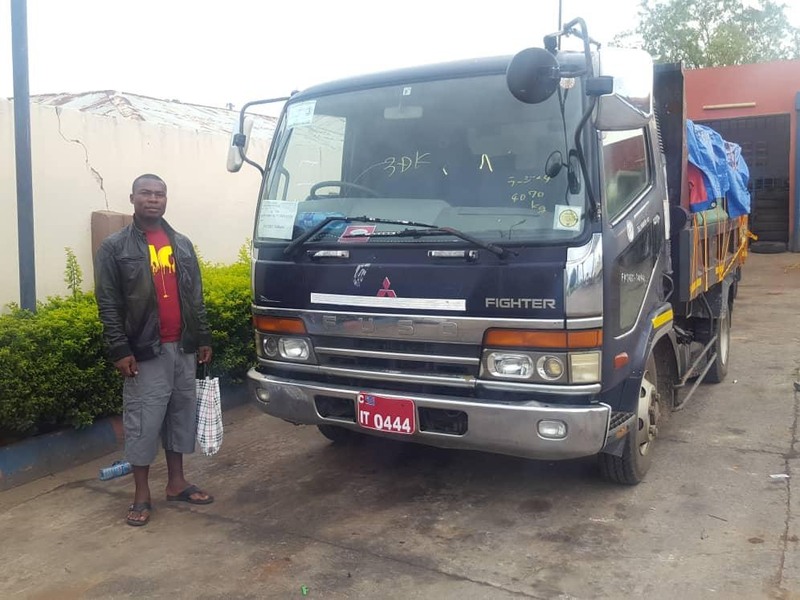 Our valued customer from Zambia posted this nice photo!! 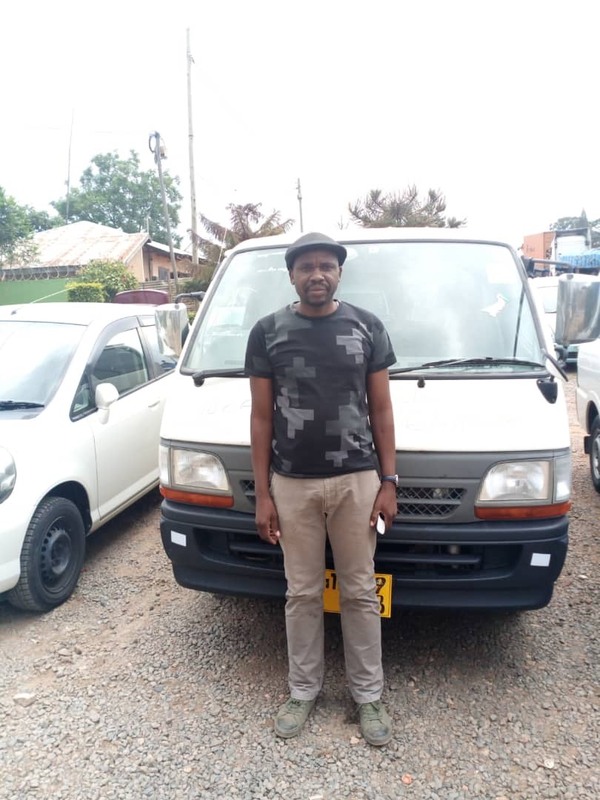 He said the vehicle condition is very good and satisfied with our service!! Thank you so much for the business support, and we really appreciate and be proud of you as our customer!! Hello Hello!! How are you all. 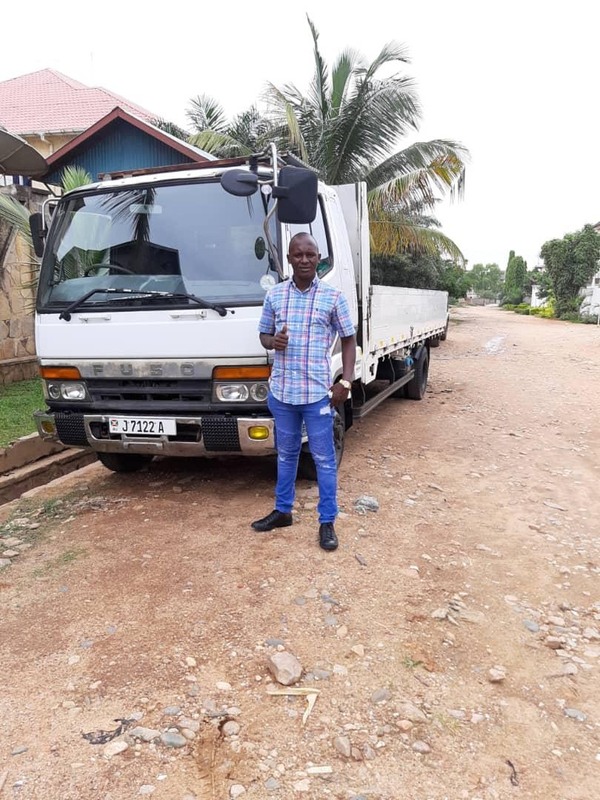 Our valued customer Simon from Burundi sent us this nice photo!! He is in Big Smile and happy with our Truck!! Thank you so much for the business support, we really appreciate and be proud of you as our customer!! 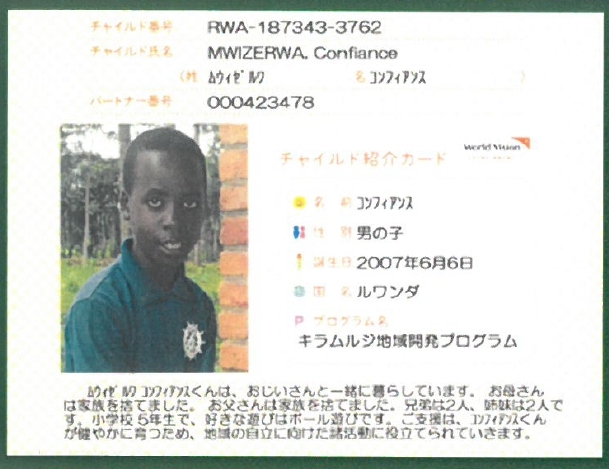 Letter from Kid in Rwanda!! and today We have received the letter from him, and saying he is doing fine. We are grad to hear from him, and we got a power from his letter!! 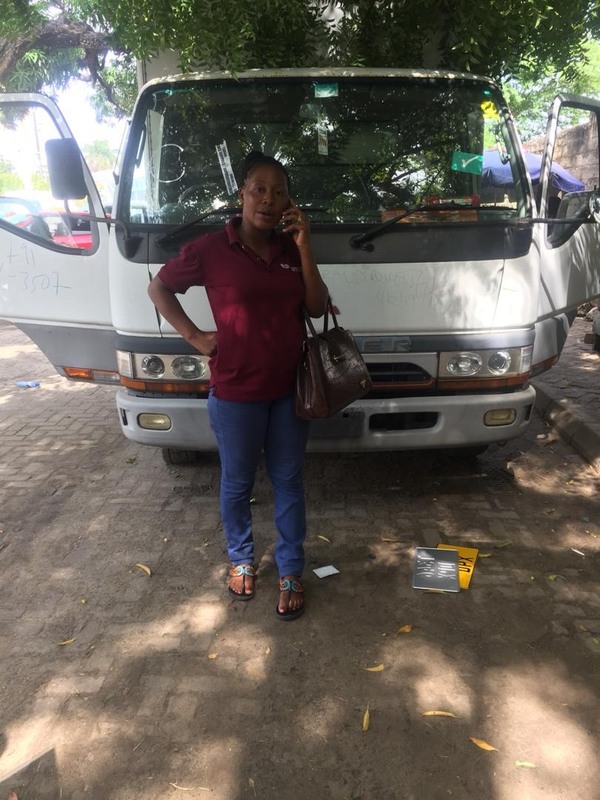 Our customer from Tanzania sent us this photo!! 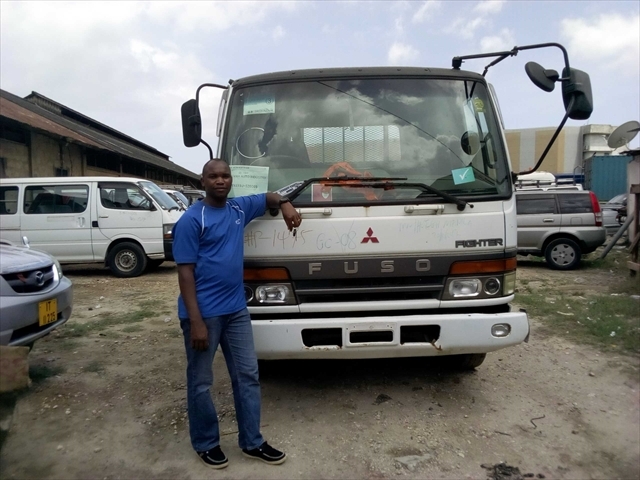 They are very glad to deal with us direct, and also satisfied with our truck condition!! Thank you Mr Albert. hope to business again!! 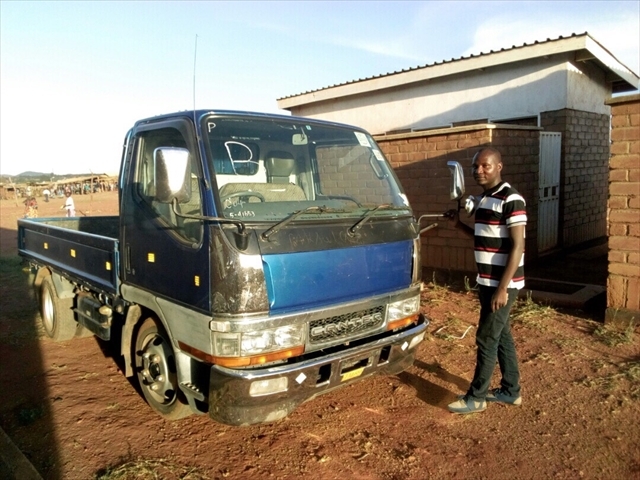 Mr. Mlboya from Malawi sent us the picture with our truck. 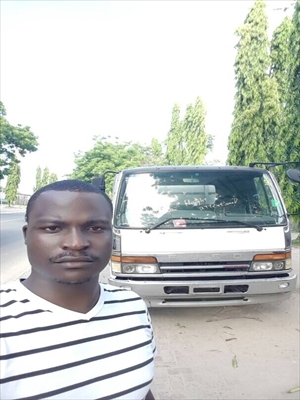 He has bought two units from us, and was happy with truck condition. 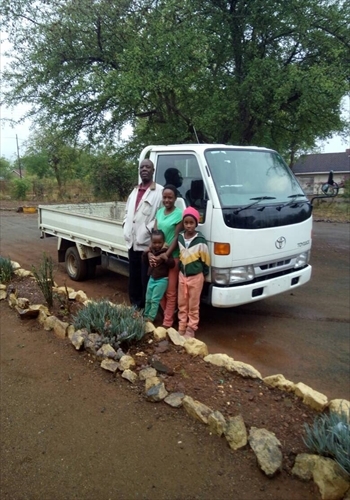 Our customer from Zimbabwe sent us lovely photo!! Thank you for the comment and the photo! !